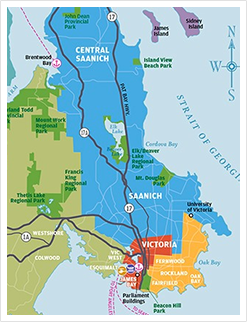 Our Victoria, BC hotel is conveniently located in the Inner Harbour and features Deluxe Guest Studios each with One King or Two Queen size beds, private balcony and fridge, microwave and coffee maker. The Spring Fever Package includes Two Nights’ accommodation in a Deluxe Guest Studio, and full breakfast buffet each morning. Redeemable at Place of Business only. Legal Disclaimer: A purchase may be required to use a Special Offer. No Special Offer is redeemable for cash or credit in whole or in part. Special Offers cannot be combined with any other offers, discounts, previous purchases or prior bookings, unless specifically stated. Limit: one Special Offer per customer while quantities last, unless otherwise stated. Reservations or advance bookings may be required, if applicable, and may be subject to availability -- mention this Special Offer at the time of booking. In the event of other error, the participating business reserves the right to cancel or amend its Special Offer without notice. 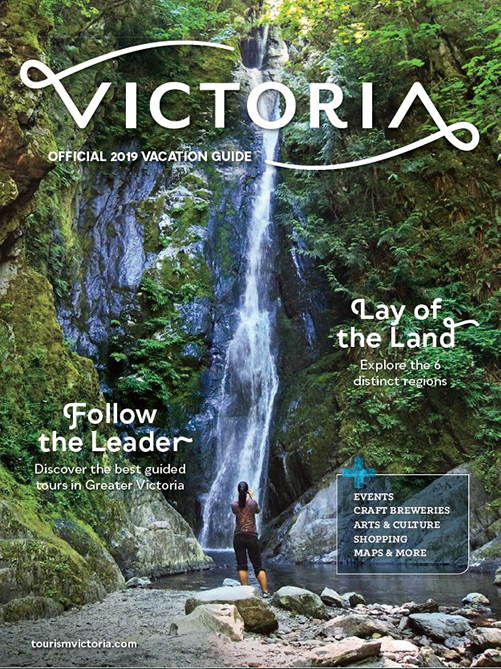 Destination Greater Victoria is not responsible for the terms, restrictions or conditions stated by the participating business with regard to any Special Offer. 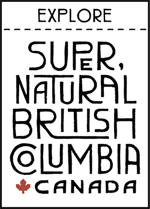 The exclusive jurisdiction and venue of any dispute resolution regarding this offer and the use of any Special Offer is Victoria, B.C., Canada. Availability of this Special Offer offer is void where prohibited by law.